Why Choose Portneuf Medical Group? With over 60 providers in more than 10 specialties, we will help you and your family get healthy and stay healthy! 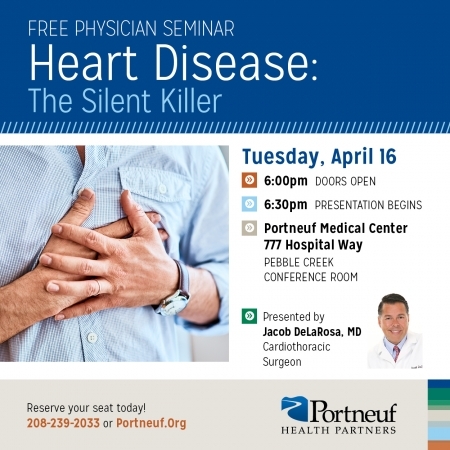 Portneuf Medical Group represents the employed physicians and the various outpatient clinics affiliated with the hospital. Our goal is to provide world class healthcare to every patient we care for.